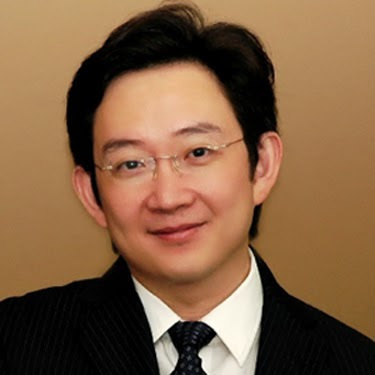 Hair Transplants: What to Expect form Dr Donald Ng MD. 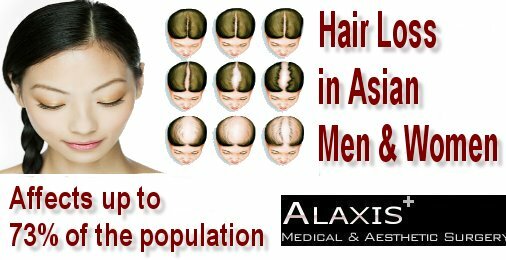 In Singapore theprocess of hair loss treatment is very common. 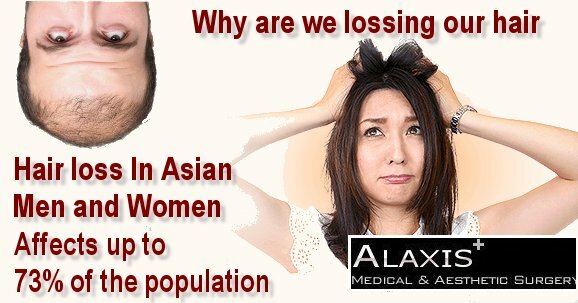 Ous staff at Alaxis Aesthetics are highly training and very experienced in treating Male Pattern Baldness with the minimally-invasive, virtually undetectable scarring, no stitch technique known as FUE (Follicular Unit Extraction) Hair Transplantation. We need to look after our hair and skin. But if we dont, then there is help. 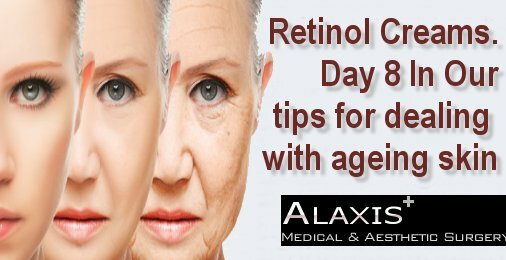 Many people around the world have medical problems with their skin and hair will now be able to ask an actual dermatologist about their most pressing concerns – without having to pay expensive consultation fees.